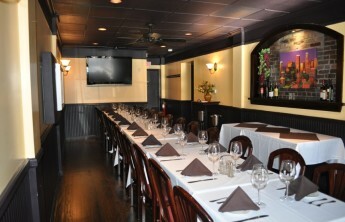 At Savor Restaurant we would love to host your next private event. Choose from 1 of 3 rooms which holds between 14 and 80 people. Submit your details for your event. You will enter how many people will be attending, event type, date, and time that you request. Also add any other information you feel we may need to know for the event. We will get back with you typically within 24 hours. When we contact you we will confirm if the rooms and dates are available. 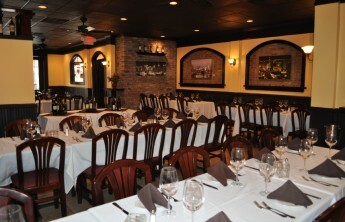 If you are new to savor, We welcome you to come check the restaurant try the food and ask the questions that you may have regarding your event. Secure your room with a deposit amount based on your party that was given to you over the phone. This is a non refundable deposit because we close the room for your event, after you are all set, get ready to find out why savor is voted no #1. Beer, wine, or champagne is allowed. Being that we are BYOB we make it our top priority to serve the finest food while you Save money .